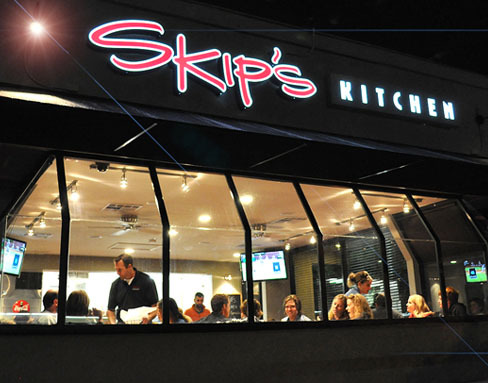 Skip's Kitchen is a local neighborhood eatery serving gourmet casual cuisine with a commitment to bringing people together in a fun, family-friendly atmosphere. Try our fresh, gourmet versions of traditional favorites! Open Monday-Saturday 11 a.m. - 9 p.m.